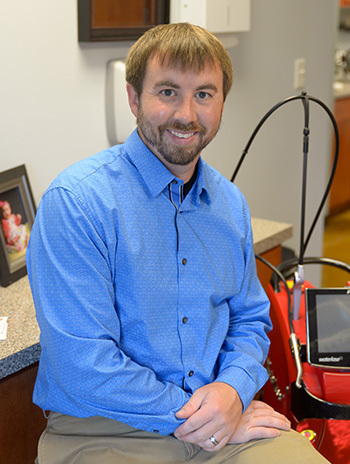 Dr. Alex received his bachelor’s degree in Biochemistry from Harding University and went on to earn his dental degree from the University of Tennessee. Dr. Alex believes in keeping up-to-date on the latest advancements in modern dentistry as a way to give you the best dental care available today. Advanced training in pediatric, restorative, cosmetic, clear braces, and laser dentistry allows Dr. Alex to work with you on a wide variety of dental concerns. Outside of the office, Dr. Alex enjoys spending time with his wife and two daughters. Madelyn will be starting school soon and Olivia is busy trying to do everything her sister does. Dr. Alex enjoys fishing and playing golf when he can make time. Another important aspect of their practice is providing dental care to those who have limited access and resources to obtain dental care. Dr. Wes has spent over 35 years going on trips to developing countries providing dental care to people who have both limited access and resources available. Dr. Alex spent much of his childhood going along on these trips with his parents. He learned many basic dental techniques as a child watching his dad provide care to those less fortunate. Together they have provided relief and improved oral health to those who cannot afford dental care on their own and who simply have no access to such care.